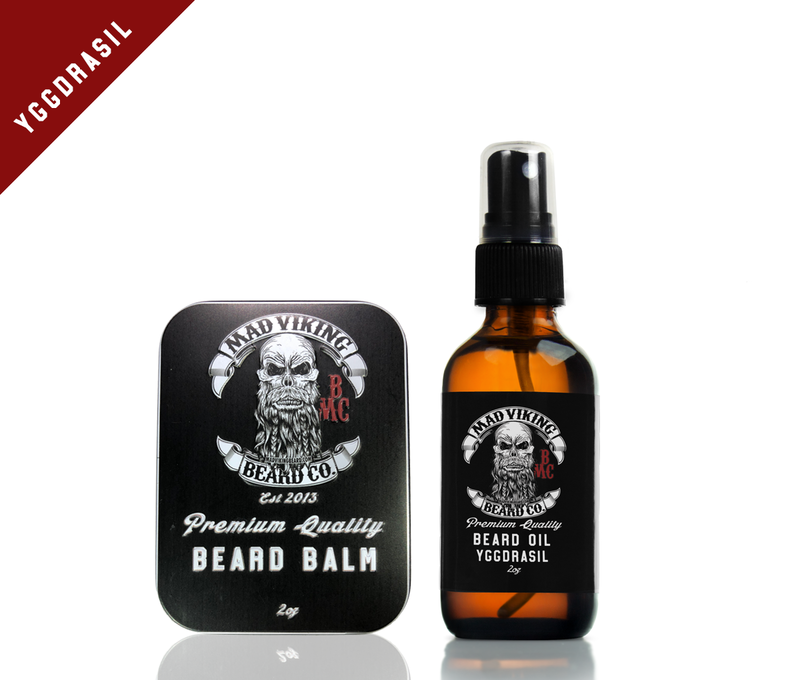 Yggdrasil Beard Blend Oil & Balm Combo 2oz - Mad Viking Beard Co.
[Yigg-dray-sill]: An eternal Green Ash tree, known as the Tree of Life. Legend had it that the gods would meet at the tree every day, and that it is connected to all nine worlds and spreads across the heavens. Yggdrasil Beard Blend is scented with Pine Scotch, Bergomot, and a small amount of lavender creating this classic pine based scent. 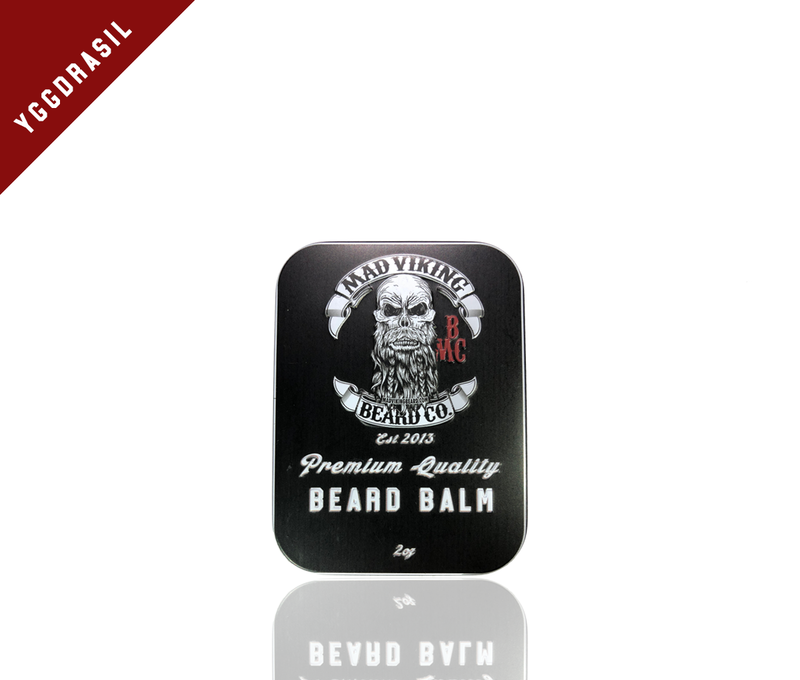 Yggdrasil Beard Blend is upbeat and not too heavy. Upgrade to the starter pack now and get more for your money.